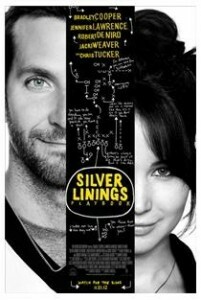 If you are planning on seeing Silver Linings Playbook at AMC Theatres this weekend, be sure to print out the coupon for a FREE Small Popcorn with Ticket Purchase. (Valid 2/9 & 2/10). Offer is not valid in AMC Dine-In Theatres auditoriums. During the month of February, AMC Theatres is celebrating the Oscar Best Picture Nominees.